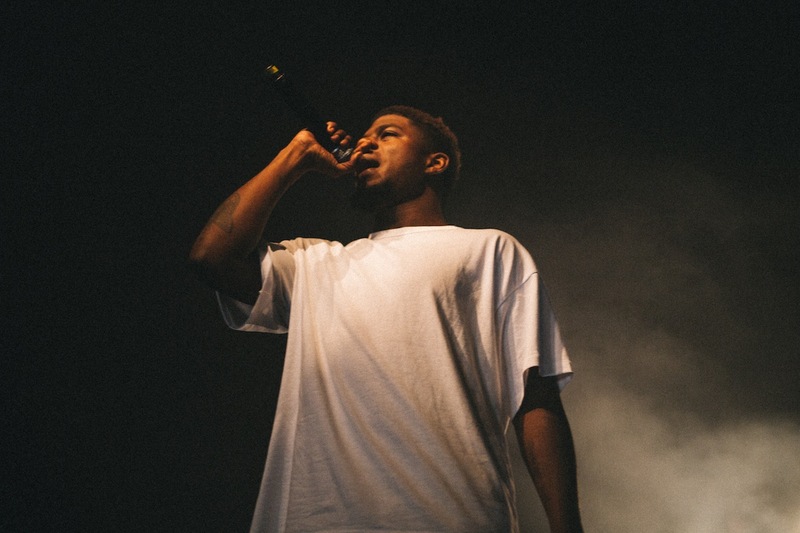 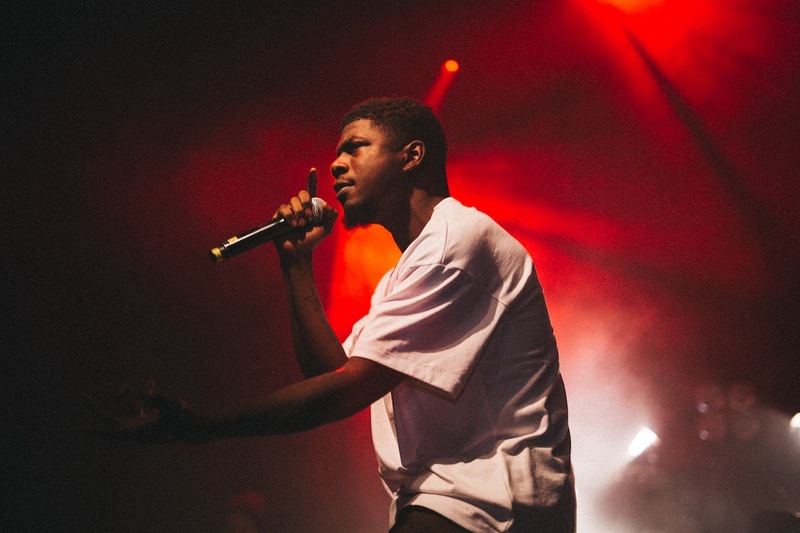 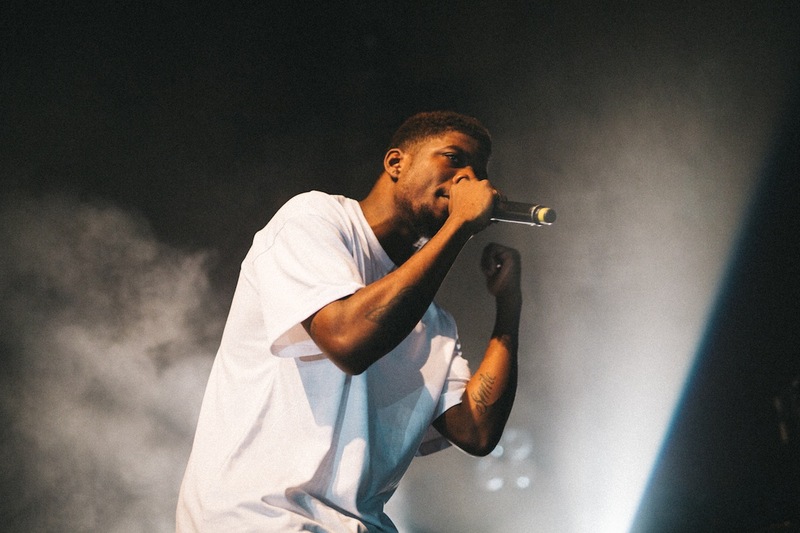 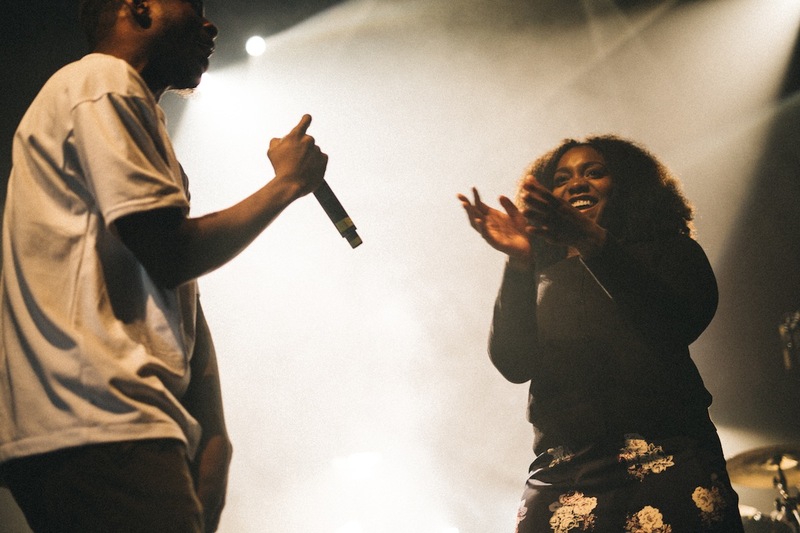 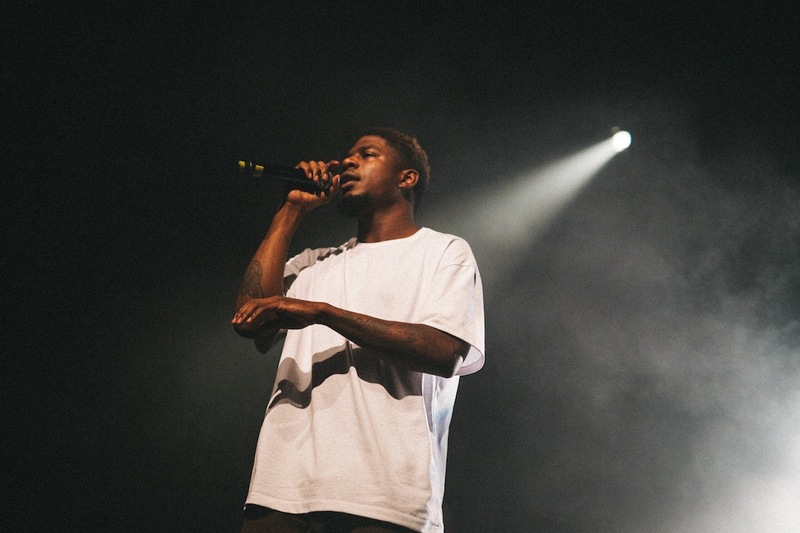 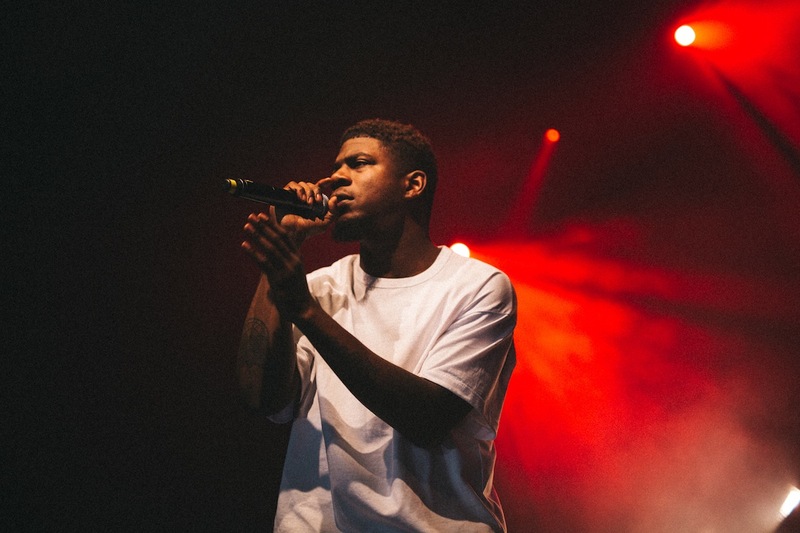 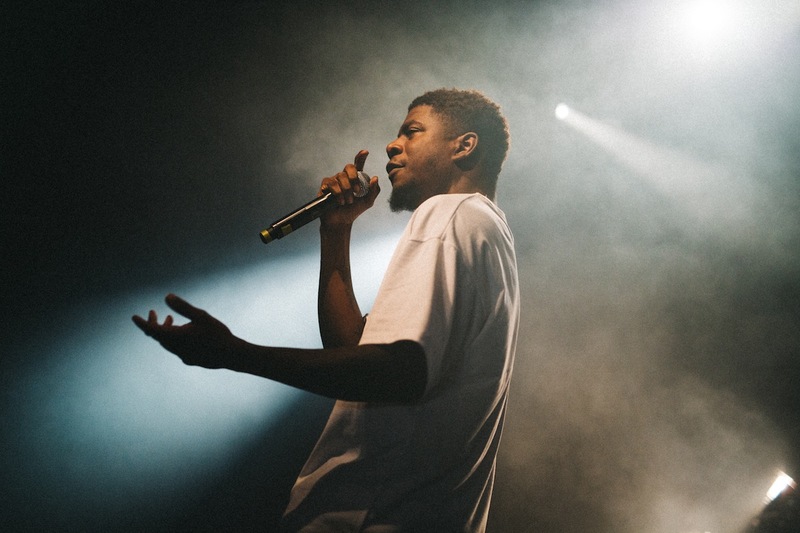 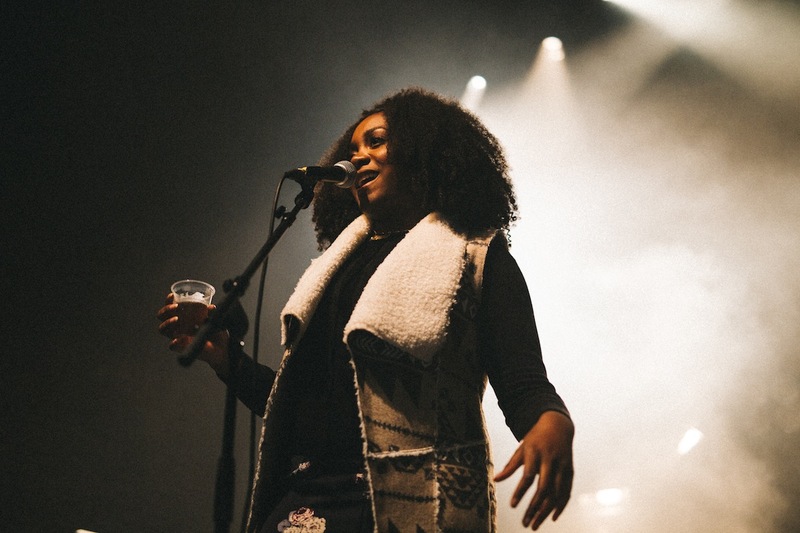 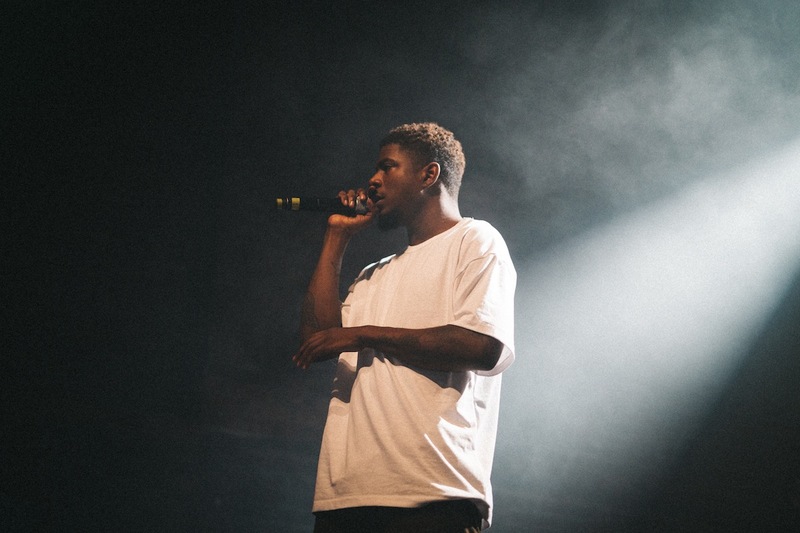 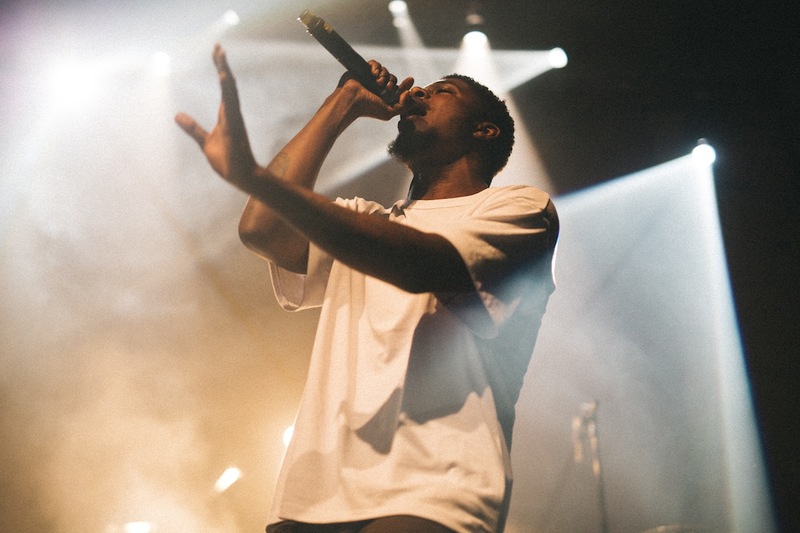 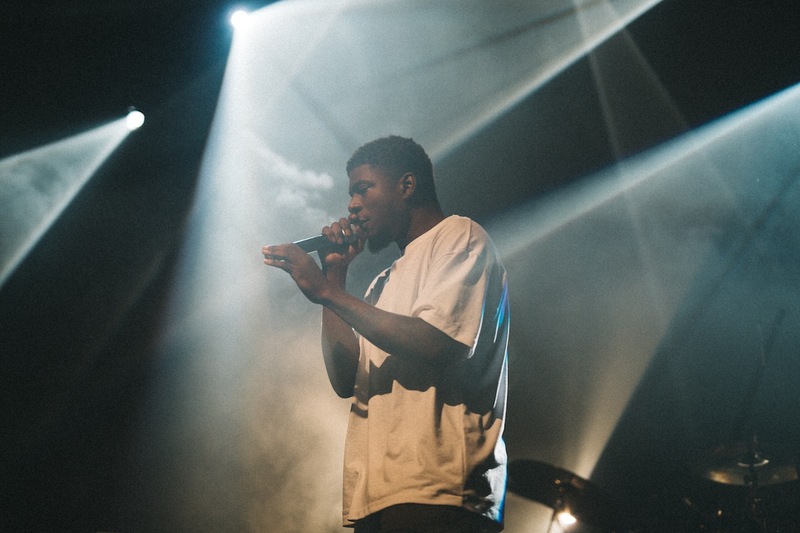 Last night (October 26th) saw Mick Jenkins and Noname cross swords for one of the finest hip-hop shows London has witnessed in 2016. 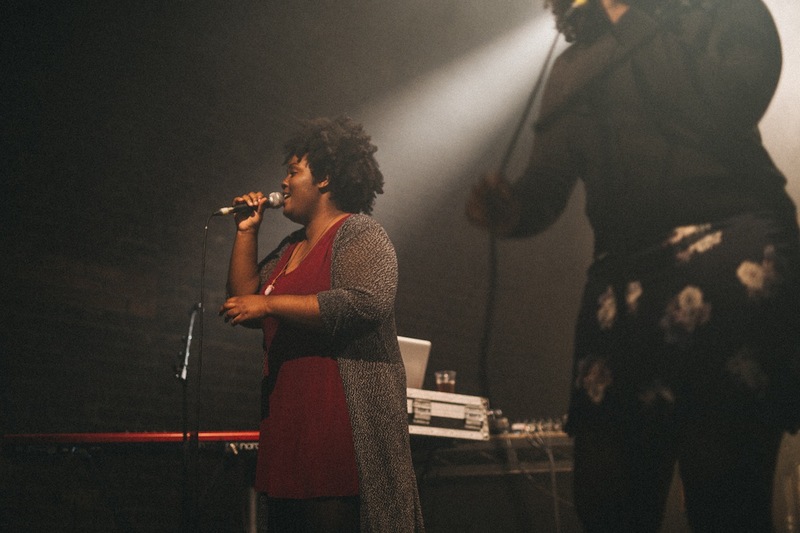 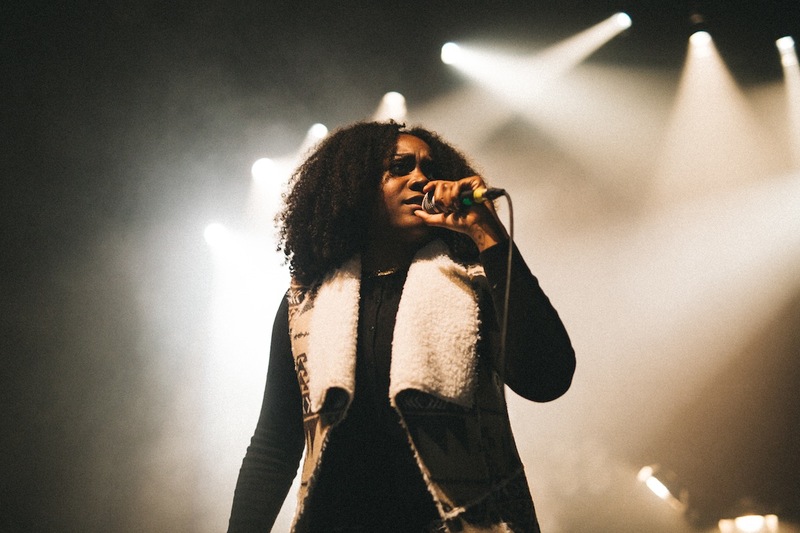 Noname is an incredible talent, with her 'Telefone' mixtape managing to place deeply personal, often quite introverted subject matter in a club-ready context. 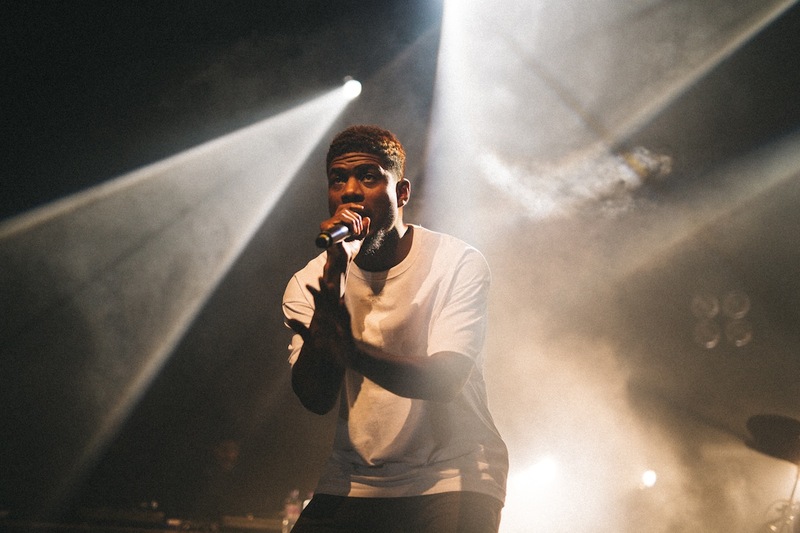 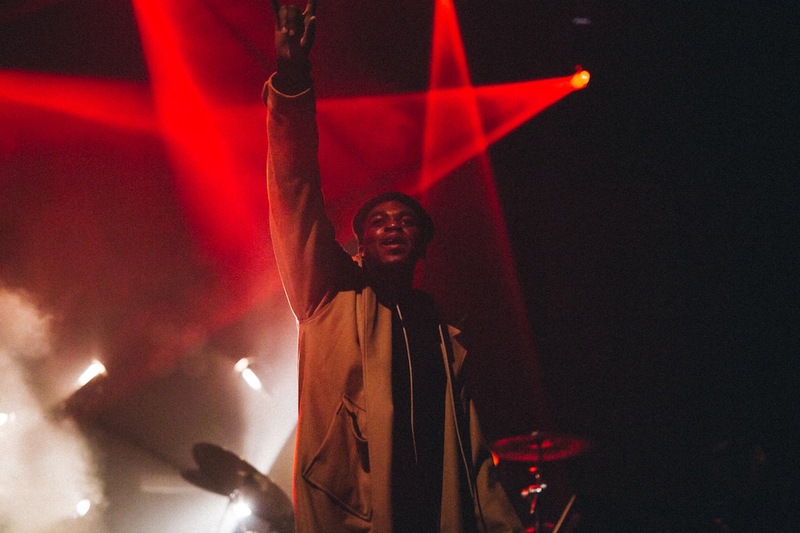 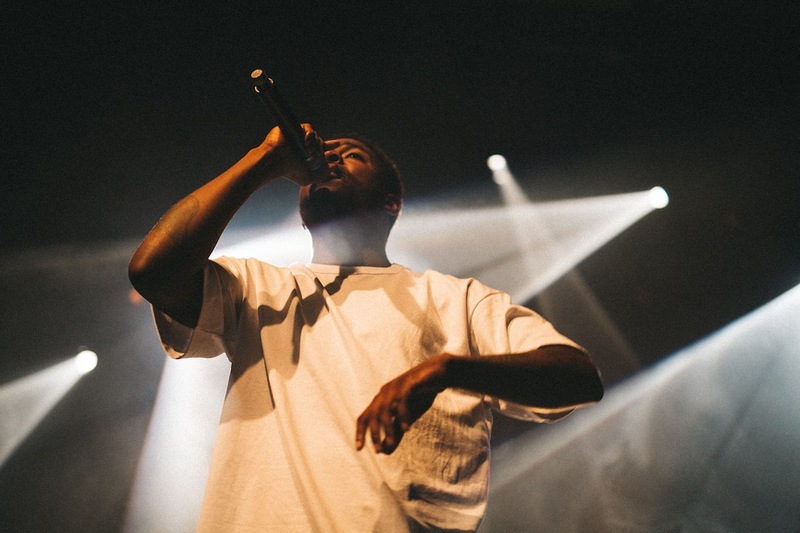 Making a rare appearance in the UK, the rapper opened out before making way for Chicago hip-hop guru Mick Jenkins. 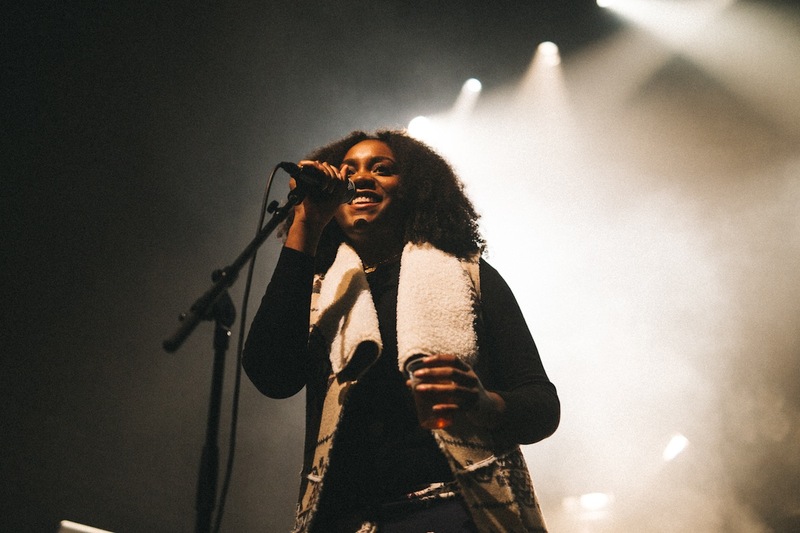 Vicky Grout was in the pit for Clash. 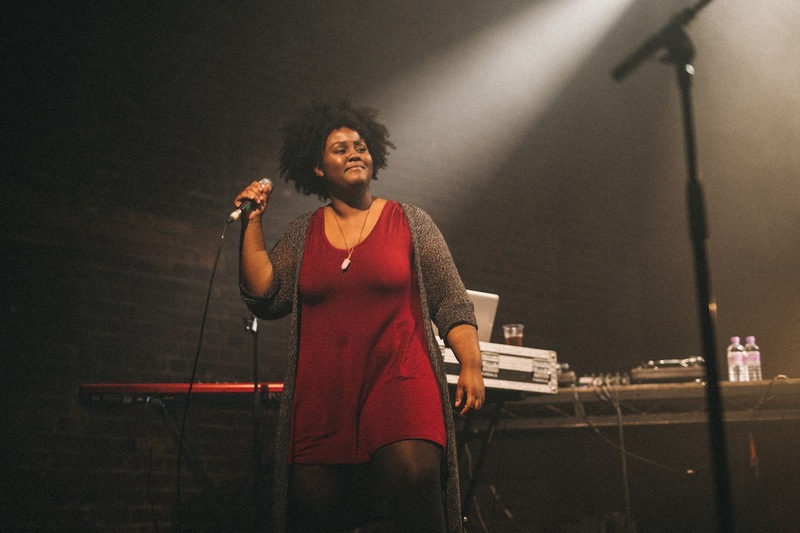 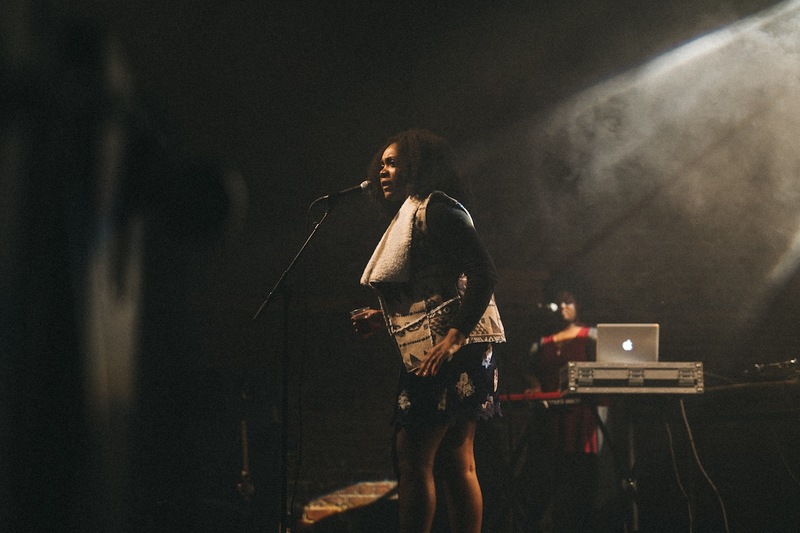 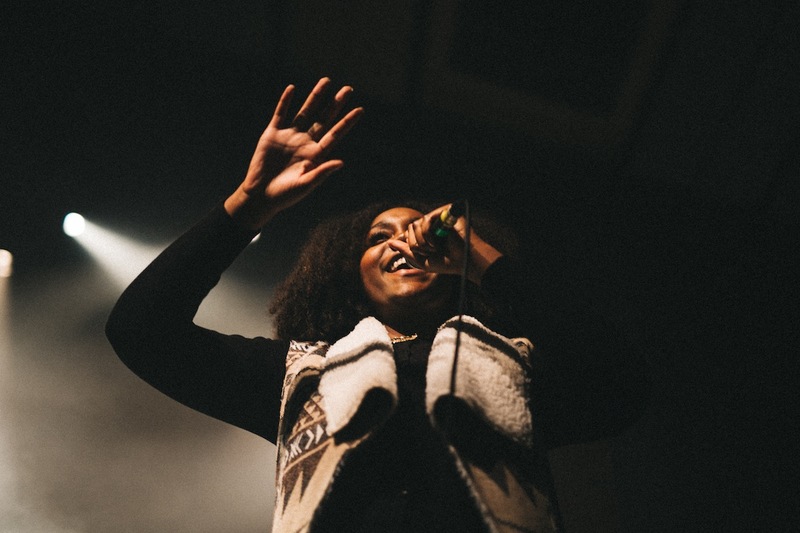 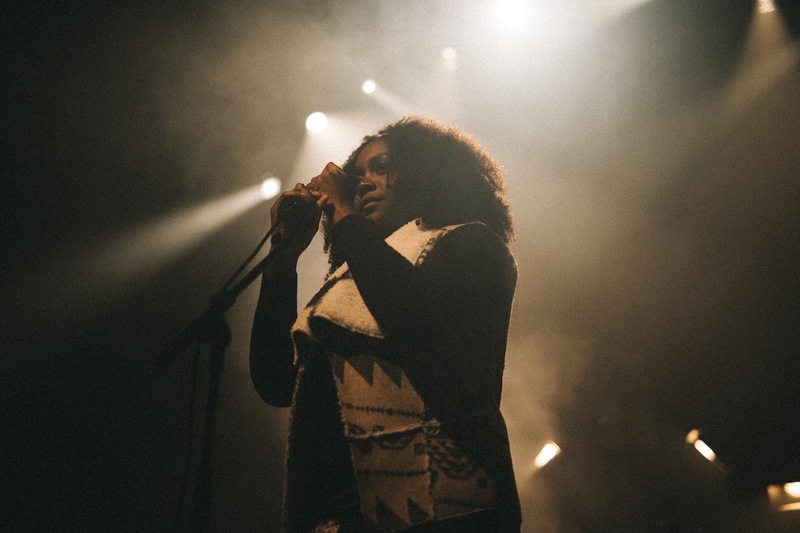 Catch Noname at Electrowerkz, London tonight (October 28th).